Partnership with the Chinese smartphone maker dubbed a security threat. Several US lawmakers, from both sides of the political spectrum, have written to Google asking the company to reconsider the partnership it has with the Chinese manufacturer Huawei. 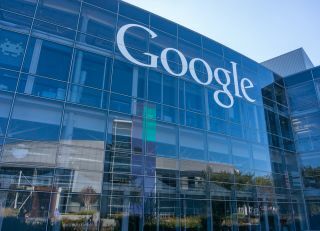 Republican Senators Tom Cotton and Marco Rubio, Republican Representatives Michael Conaway and Liz Cheney, and Democratic Representative Dutch Ruppersberger voiced their dissatisfaction with the fact that Google decided to terminate its work with the US military on AI projects, as well. The partnership with Huawei was described as a security threat. Google played down the concerns, saying it keeps user data safe and has strict regulations. “Like many U.S. companies, we have agreements with dozens of OEMs (manufacturers) around the world, including Huawei," Google spokeswoman Andrea Faville said. "We do not provide special access to Google user data as part of these agreement, and our agreements include privacy and security protections for use data,” she said in an emailed statement. The media are drawing lines between this letter and the incident the US government had with ZTE recently.